What does retirement mean to you? That is, what is it that you want and expect in retirement? Do you plan to travel? Pursue a hobby? Volunteer your time, or start a new career or business? It’s important to consider your expectations carefully, because your retirement income plan will be designed to support the retirement lifestyle that you envision. When do you plan to retire--as we’ll discuss, the age at which you plan to retire can have an enormous impact on your overall retirement income situation. How long will your retirement last--in other words, how long a distribution period should you plan for? Once you know when your retirement will start, how long it may last, and the type of retirement lifestyle you want, it’s time to estimate the amount of money you’ll need to make it all happen. First, you’ll want to estimate your future retirement expenses to determine how much annual income you’ll need during retirement, factoring in the potential cost of health care and long-term care. Then, you’ll want to consider the major factors that will affect your retirement income plan. For example, you’ll need to adjust your annual income estimate to account for inflation. You’ll also want to understand the potential impact of taxes and investment risk. Then, total all fixed income sources you expect to receive, including Social Security and any employer pension plan that you can count on. When you compare your adjusted income needs to your anticipated fixed income sources, you’ll likely find that you won’t have enough income to meet your needs and goals. 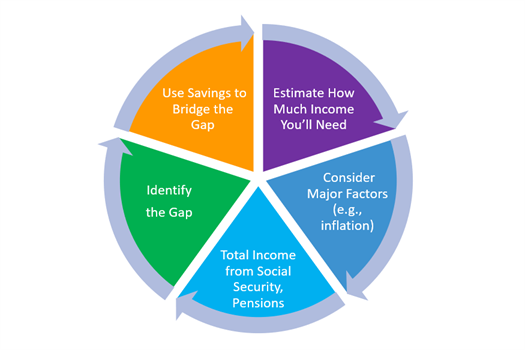 Closing this difference, or “gap,” is an important part of your retirement income plan. 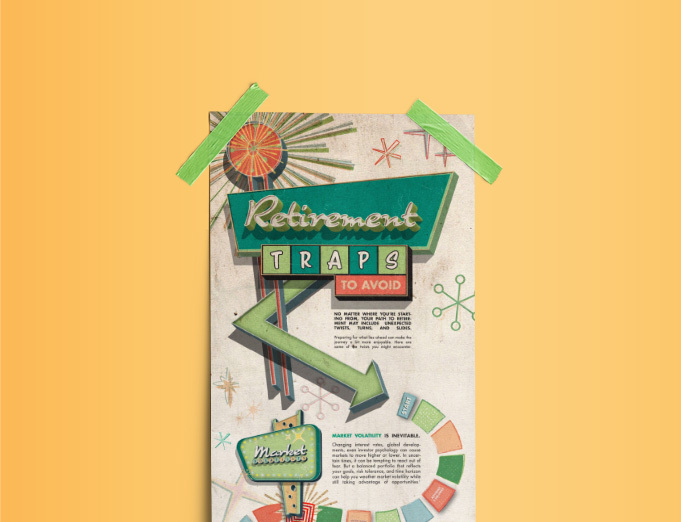 To supplement your fixed income sources, you’ll have to rely on your retirement savings. 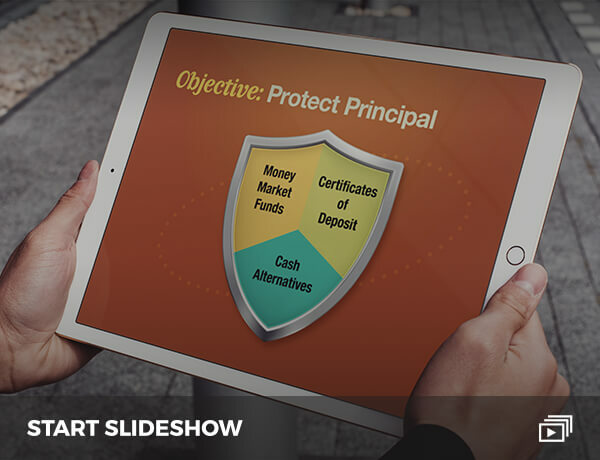 How you should go about this, including the products and strategies that you should consider, depends upon your current retirement assets, the amount of additional income that you need to generate, and the ability of you (and your plan) to tolerate risk. Learn how you can protect your family with a life insurance policy, paying NO taxes when you retire and how to be able to deduct the payment of your premiums from your company taxes.